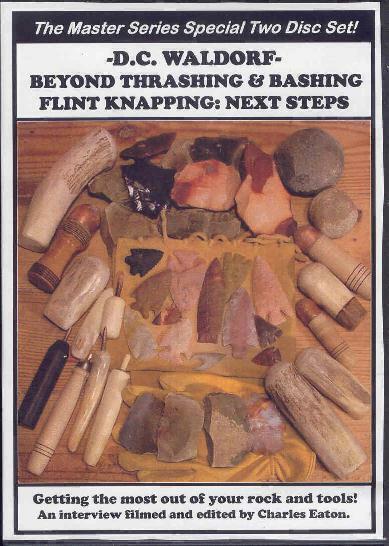 D.C. Waldorf- Beyond Thrashing & Bashing Flint Knapping: Next Steps DVD Two Disc Set! 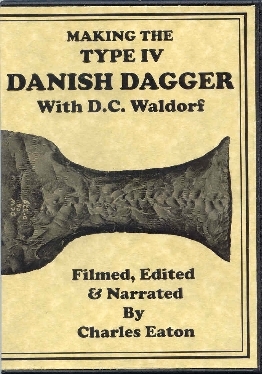 In October of 2007, videographer and interviewer Charles Eaton [Making the Type IV Danish Dagger] made another visit to the workshop of D.C. Waldorf armed with a list of questions that had bothered him and many other beginning to intermediate knappers. To answer these questions, D.C. opened his bag of tools and tricks while the camera was rolling and Charles got his answers! 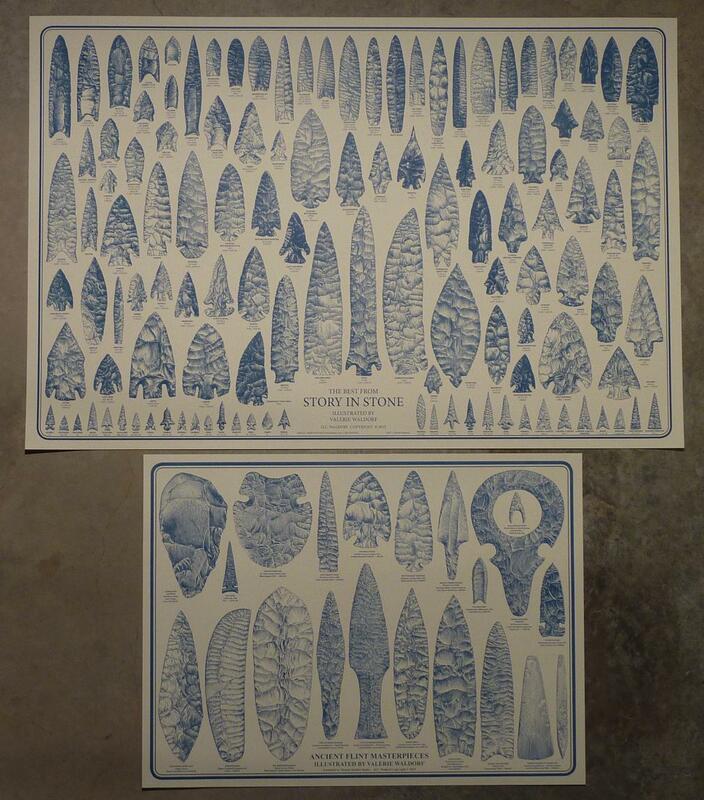 This, first time ever, two disc set is the result of that highly instructive interview. 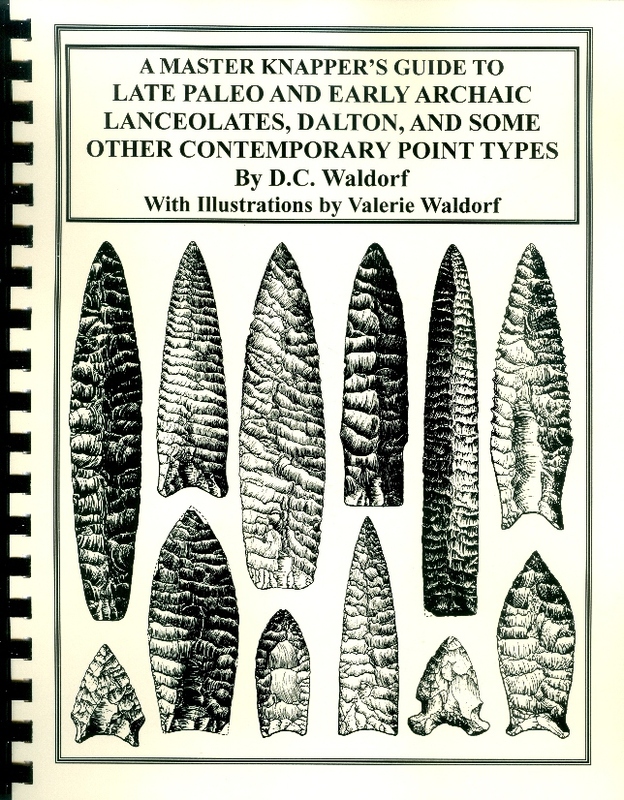 With an up-date on tools and techniques that D.C. now uses to get the most out of his rock supply, this production picks up where the classic Art Of Flint Knapping Video Companion leaves off. Covered are the differences between copper and antler billets, pressure flakers and punches, in what situations they are best used and how to use them to work difficult flakes, and especially, those odd, square edged chunks you thought would never make anything worth while. Watch this video and get the answers to those nagging questions that are keeping you from taking that “next step!” Running time, 3 hour 40 minutes. $25.